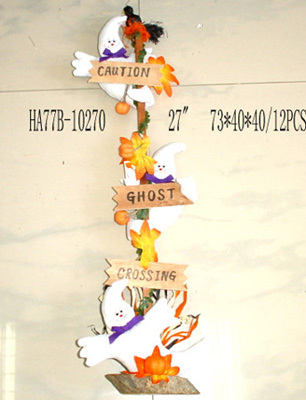 Christmas Decoration (HA202-2), Christmas Decoration (HA202-2) manufacturer - China Fujian Putian Huayuan Arts & Crafts Co.
Model: HA202-2 Size: 39" Meas. 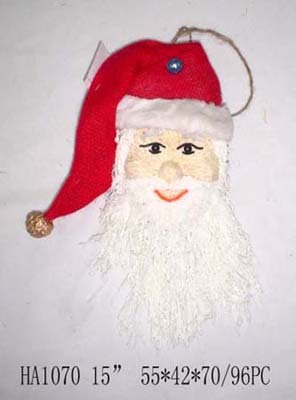 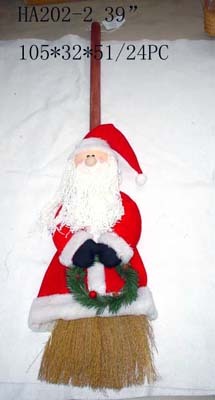 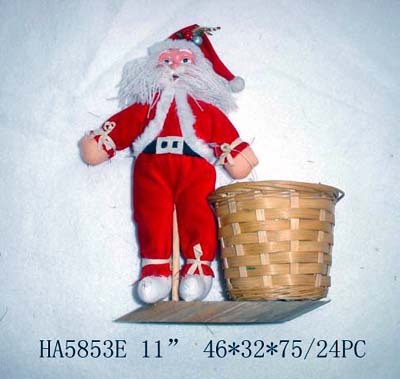 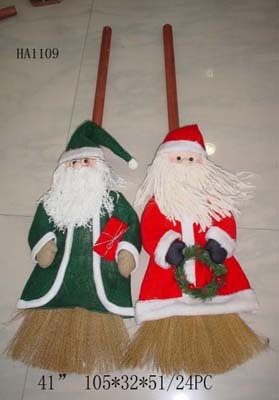 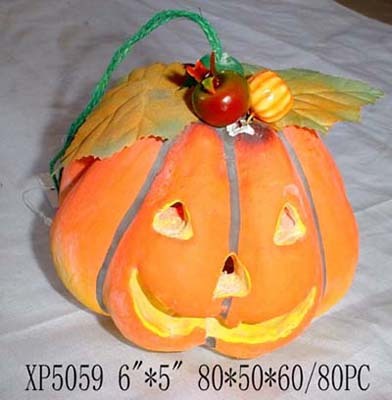 : 105*32*51/24pcs We provide varied Christmas festival decoration. 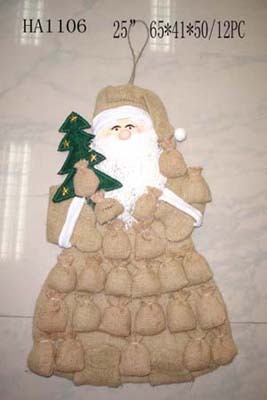 Christmas Decoration (HA202-2) product offered by China Fujian Putian Huayuan Arts & Crafts Co.